People who have busy lives and want fast results, this super fast extensions filler system is for you! 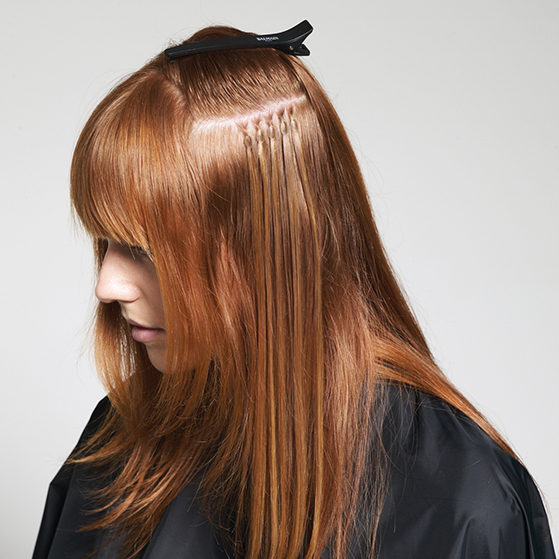 The Balmain ‘System volume’ uses a silk and protein bond to add 5 extensions in just 40 seconds. 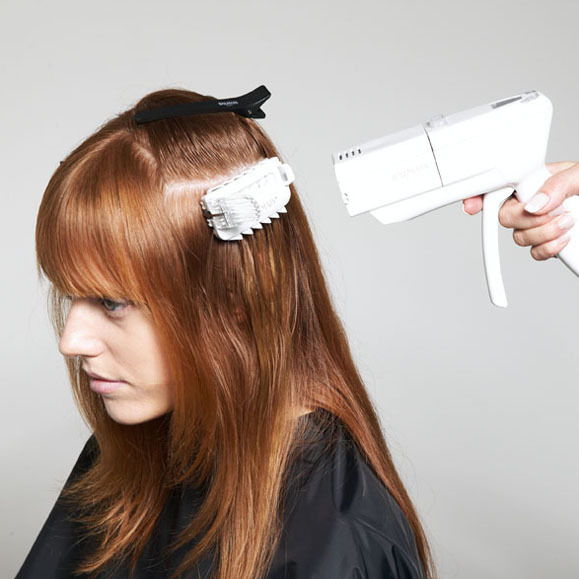 This unique system allows you to create volume or even add colour in just 15 minutes. Using a one of a kind applicator and positioning clips means perfect results every time, this extension system is comfortable and quick for all clients. Prices start from £40.